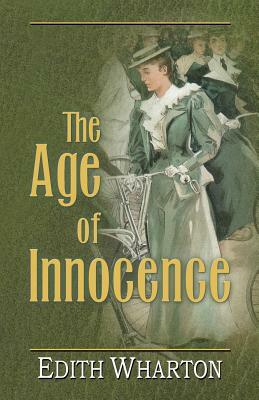 Edith Wharton's novel reworks the eternal triangle of two women and a man in a strikingly original manner. When about to marry the beautiful and conventional May Welland, Newland Archer falls in love with her very unconventional cousin, the Countess Olenska. The consequent drama, set in New York during the 1870s, reveals terrifying chasms under the polished surface of upper-class society as the increasingly fraught Archer struggles with conflicting obligations and desires. The first woman to do so, Edith Wharton won the Pulitzer Prize for this dark comedy of manners which was immediately recognized as one of her greatest achievements.